for iPhone 8 Screws Set Tool Complete Bolt the material is the best Aluminum alloy metal , if your For iPhone 8 screws is missing or loose, you can change a new one from us. 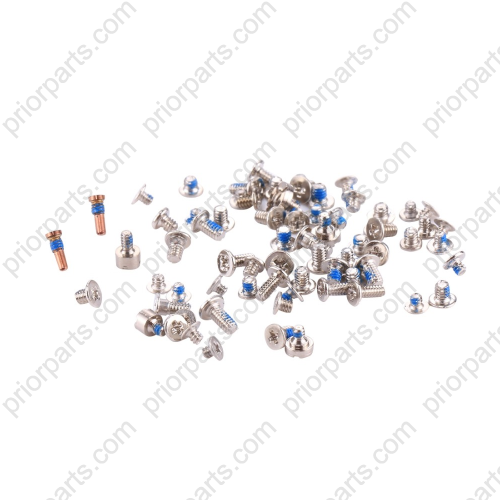 1.for iPhone 8 Screws Set Tool Complete Bolt is used for iphone 8 mobile phone carrier,if your For iPhone 8 screws is missing or used loose please find our purchase.You can get a wholesale price from prior factory. 1 pcs sample order is also accepted. 2.For iPhone 8 screws set have three color: Gold, Silver and Black. And the material is best quality Aluminum alloy metal.We can guarantee 360 days for it, and All product should test carefully before shipping to ensure the best quality. 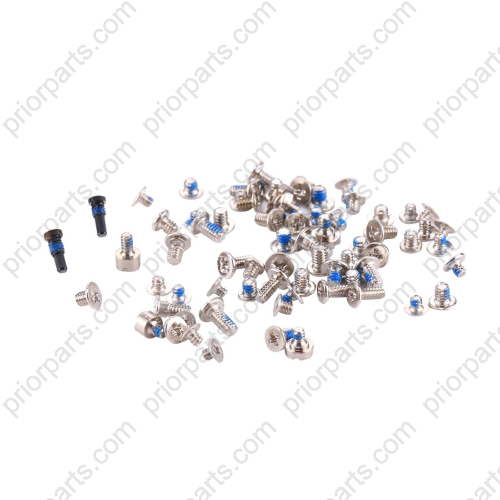 3.Before you change or choose a new screws for your for iphone 8 mobile phone you must check screws model,do not made a mistake to avoid unnecessary waste. 4. We can supply good service and solve problem for you, if there is any quality problem or technology question, We are professional than trade company in technology, Also you can avoid trade company earn profit in the middle. 5. Packing: We pack every For iPhone 8 screws set by anti static bag and bubble bag together, it is very safe to avoid string in the shipping way and ensure the best quality.